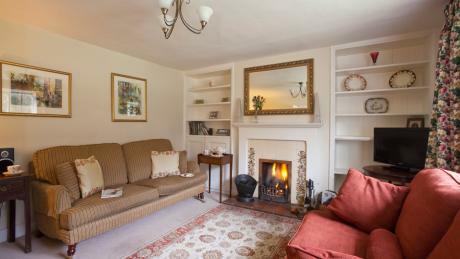 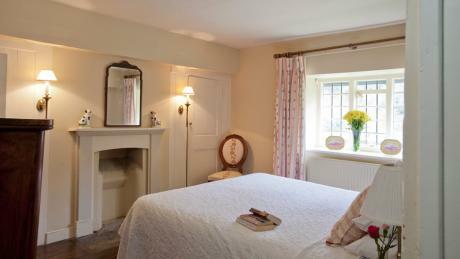 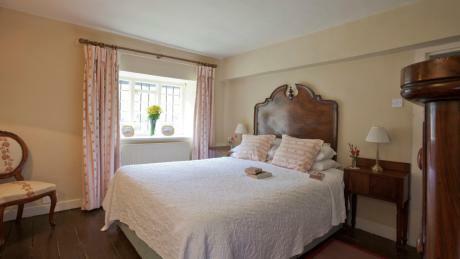 89, Church Lawn, Stourton, Wiltshire, is a self catering cottage, sleeping 7, in 4 bedrooms. 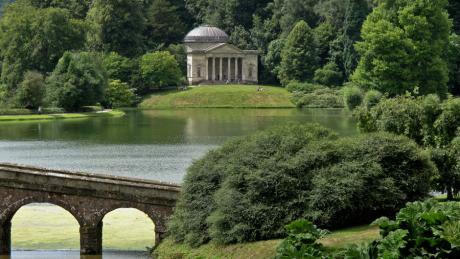 It is set next to the entrance of the famous Stourhead gardens, and you will have free access to the gardens which are stunning to walk through at any time of year. 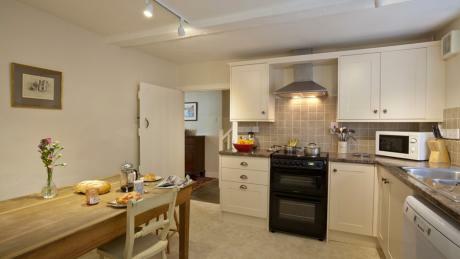 There is a pub over the road and an excellent farm shop and restaurant at the top of the road. 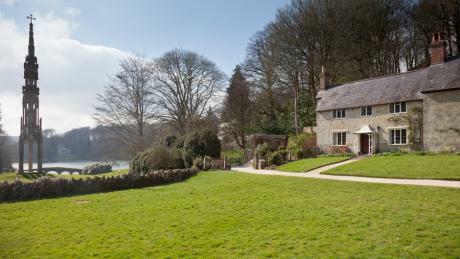 89, Church Lawn is available through National Trust Holiday Cottages.